Out of my five sessions on Saturday, the T family was the only one I hadn't photographed before. The pressure was on! 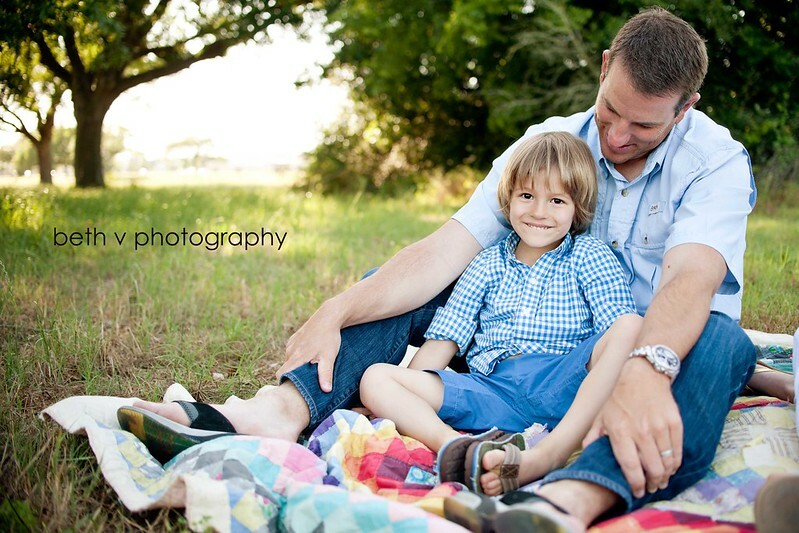 They were incredibly photogenic and super laid back, which makes for an easy photo session and great results! It was definitely difficult to narrow down the images for the preview! 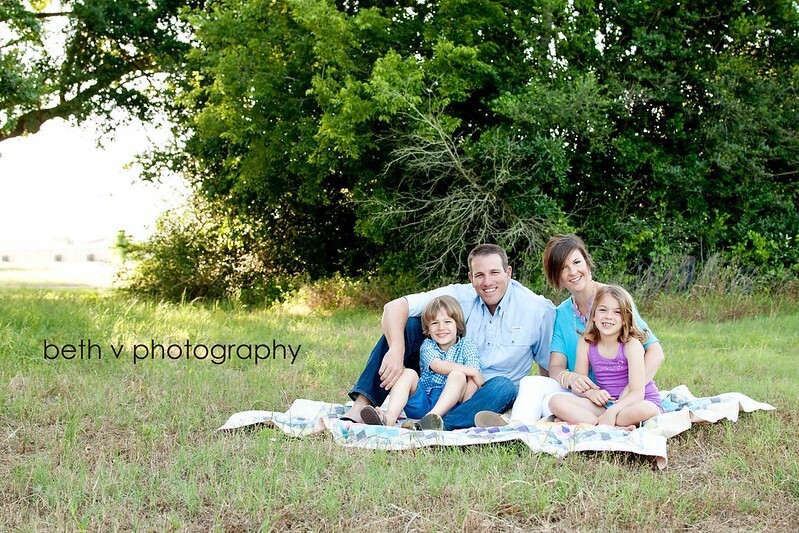 Thanks, T Family and a special thanks to Sabrina Gebhardt Photography for the referral! !